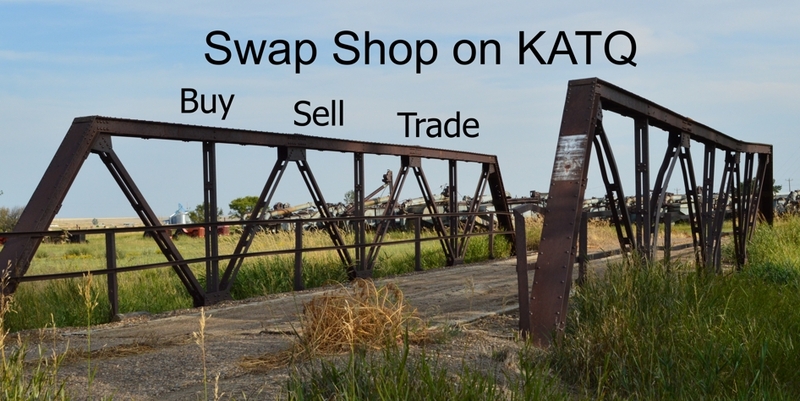 Swap Shop On KATQ – Eastern Montana's #1 Radio Station! How about that tractor that isn’t working out as a planter in the front yard? Contact us to have your yard and house cluttering extra’s listed for sale over the radio! Next post Advertise on the Q!